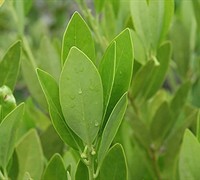 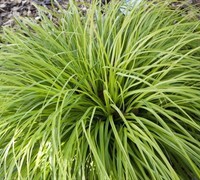 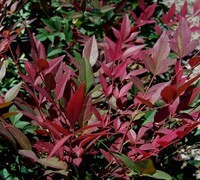 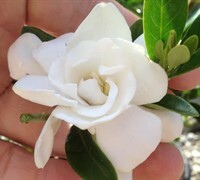 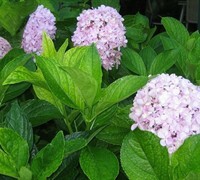 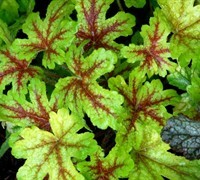 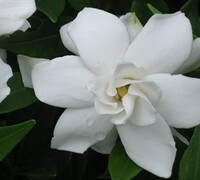 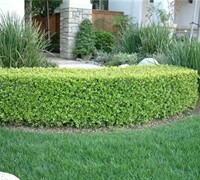 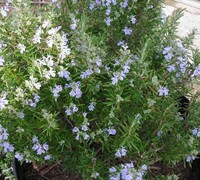 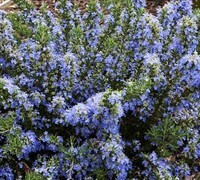 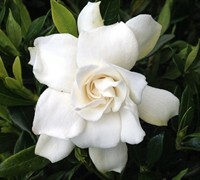 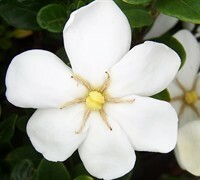 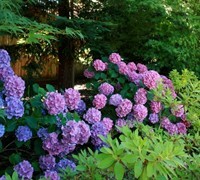 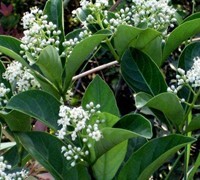 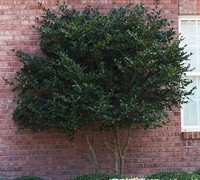 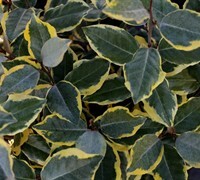 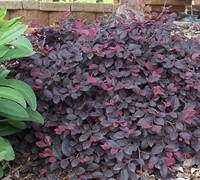 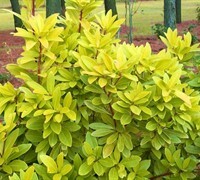 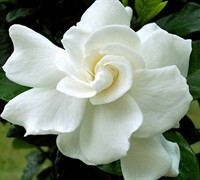 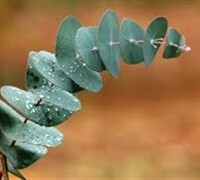 Fragrant shrubs that fill your landscape and gardens with incredible aromas can be found at ToGoGarden.com. 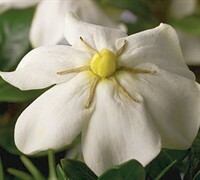 We offer Fragrant Tea Olive, Gardenias, Winter Daphne, Fragrant Winter Honeysuckle and more. 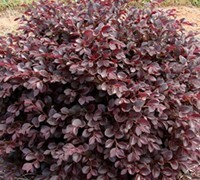 At ToGoGarden.com we ship only the highest quality, container-grown, fully rooted plants at the best prices, straight from the grower to you. 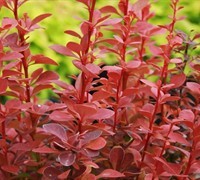 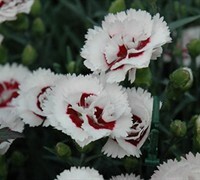 All of these plants are ready when they arrive to plant and enjoy in your landscape or garden.